Are expensive lip balms worth the dough? The sensible half of my brain says ‘no’, but the half that was paying attention when I tested the examples below is screaming YES! These were simply superb – especially the Sisley. Effects were long-lasting and really beneficial – none of that ‘leaving your lips drier than when you started’ business… If you’re feeling the post-Chrimbo blues and want a small piece of luxury to keep the spirits up, then my four picks below are a great starting point! 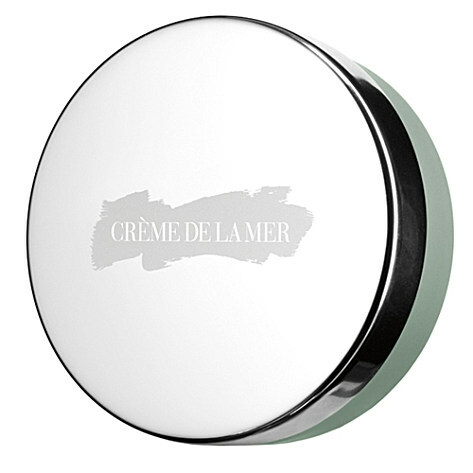 2) Creme de la Mer ‘The Lip Balm’, £40 from Selfridges.com – I love this one long time! It has a slight tingle to it, which isn’t altogether unwelcome. It’s a brilliant base for dabbing lip colour onto or to prepare lips for makeup. 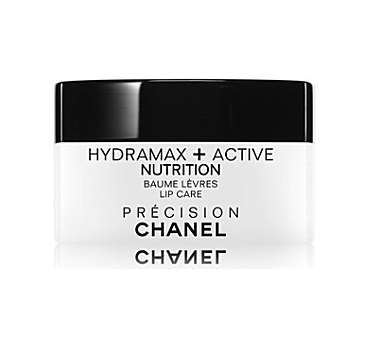 3) Chanel Hydramax Active Nutrition, £27 from Boots.com – it’s always a hoot when Chanel comes up as the cheapest option! I’ve been using this one for over a year and haven’t made too much of a dent in the pot. The finish is almost matte, which I love, and it makes a great overnight balm. 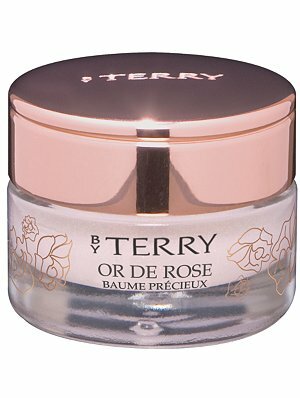 4) By Terry Or de Rose Baume Precieux, £46 from SpaceNK.co.uk. My latest discovery! The Baume de Rose is a bit of a cult product, but this one is extra-special with a subtle gold shimmer. You are probably aware of my rose obsession (which has eased over the course of this year, it has to be said!) and this is the latest little treat. Not overpoweringly rose-y, just perfect. Next Post Whoaaaa! The brightest lips..